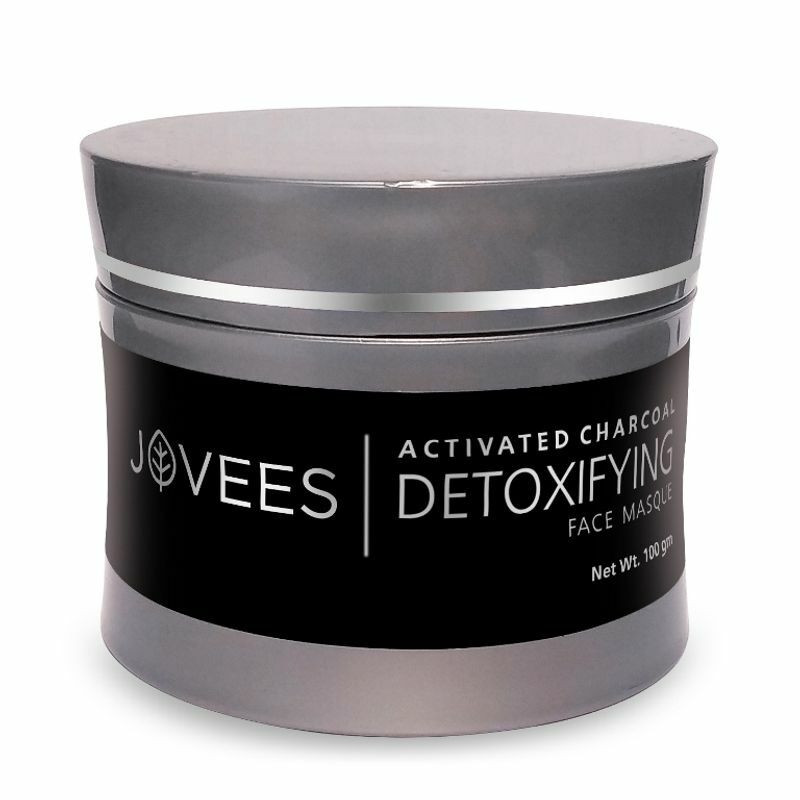 Jovees Charcoal Pack is scientifically produced to purify your skin by exfoliating dead skin cells. 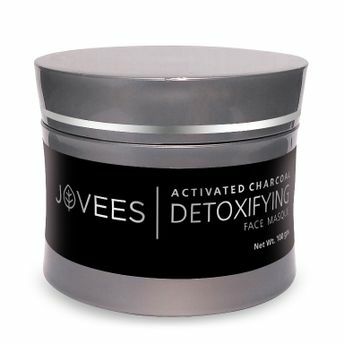 The activated carbon draws out dirt, oil and makeup from your pores and protects the skin with an anti-bacterial shield. It leaves you with refined skin texture, tightens pores and evens out complexion. It is also beneficial for tanned, oily and acne-prone skin.